Who are the Fabulous Killjoys? 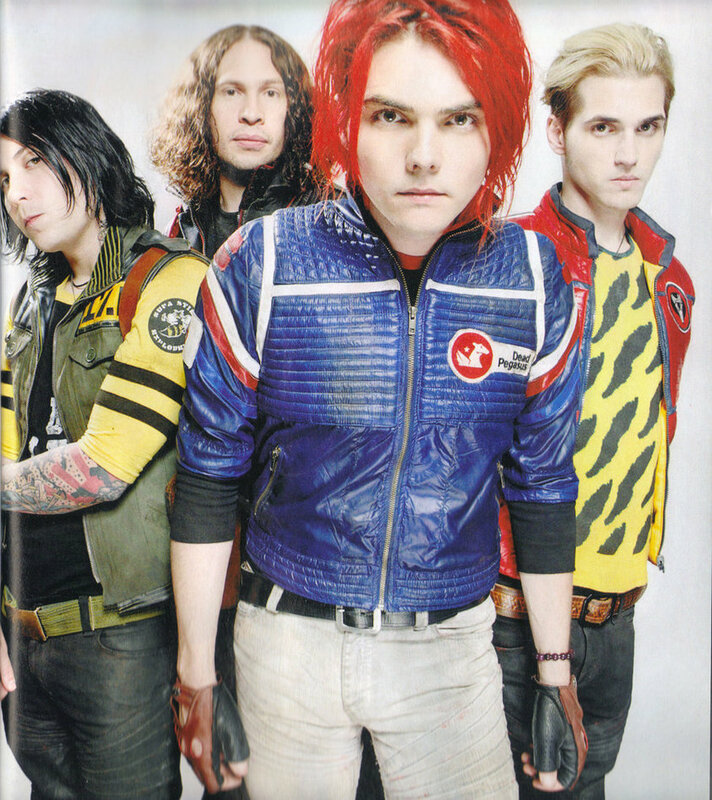 So who are the Fabulous Killjoys, I think they are My Chemical Romance, it’s hard to tell. Gerard Way, lead vocalist and co-founder of My Chemical Romance has used them in multiple music videos and now his new comic book series. I’m not really a fan of MCR, but I will tell you the boys know how to make a stylish music vid. 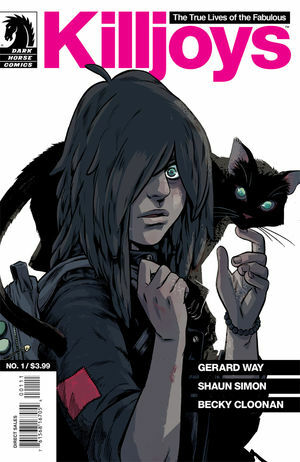 Another plus is Gerard Way has created one of my all-time favourite graphic novels, The Umbrella Academy. So last night when I was killing time in forbidden planet I noticed he has a new comic out, I decided I want to have this. I sat down and began to read it, it took me a while to realise that it referred to the music videos for sing and Na Na Na (Na Na Na Na Na Na Na Na Na), I had seen these videos before and had always been curious by what the frak was going on in them, so this once again peeked my interest. Now onto the book, being that’s a new story it’s hard to dive into, but it’s pretty compelling, with great art, some nice classic Sci-Fi references and great pacing, its beautifully drawn and very colourful, just great to look at and hold. 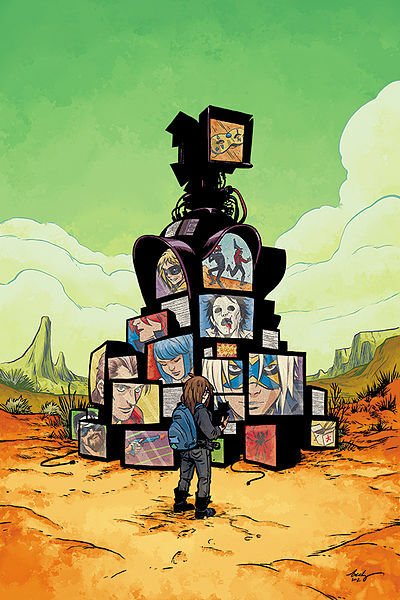 Plot wise, the book is set after the final battle of the Killjoys; the group’s followers have kept to the desert while Better Living Industries continues to “strip citizens of their individuality”. Only the Girl, the sole survivor of the original Killjoys, can help stir up the fight or join the masses in their mindlessness. Like I said earlier it’s kind of got the classic feel of Blade Runner, Mad Max but what I didn’t mention is it’s got the modern pacing and modern story telling. I’m expecting great things from this book and hope you all enjoy. You finally came to save us!